Revive Bath & Body: Visit Pearl's Spa in Acworth! Visit Pearl's Spa in Acworth! 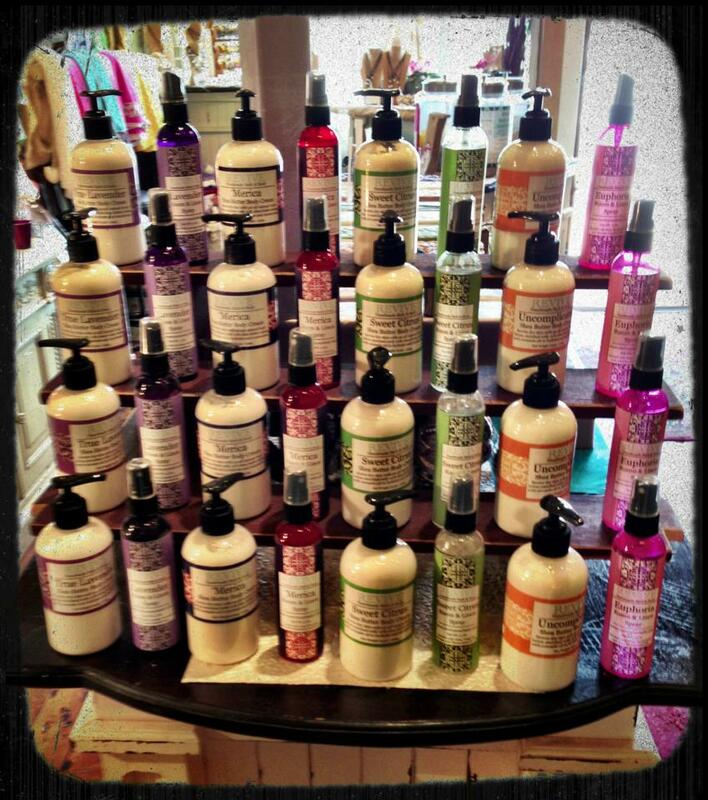 Pearl's Spa in Acworth, GA is now carrying our linen sprays and lotions! Make sure to stop on by and pick something up for Mother's Day! My soaps were also featured on The Lovely Side's blog as their favorite bar soap! You can read the full article by clicking the link below.